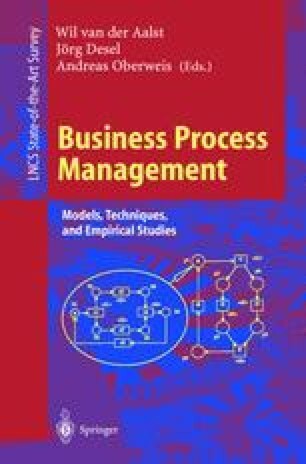 Formal analysis techniques can deliver important support during business process redesign efforts. This chapter points out the (potential) contribution of these formal analysis techniques by giving an outline on the subject first. Next, a specific, newly developed formal technique is discussed.